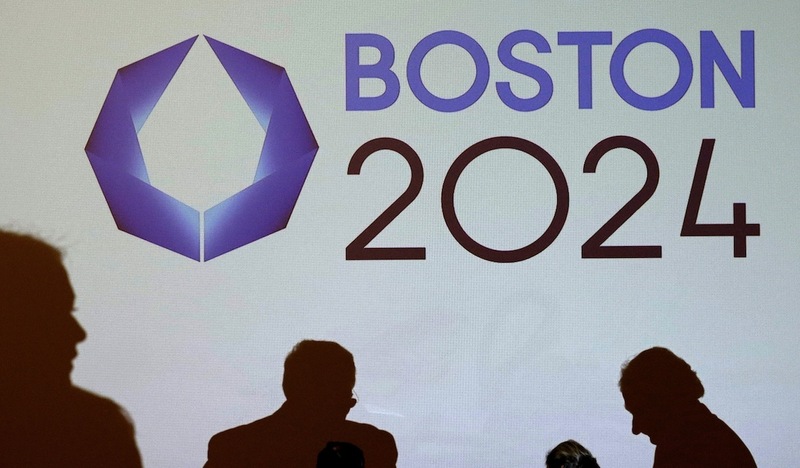 The bid to bring the 2024 Summer Olympics to Boston is no more. By Garrett Quinn·	 7/27/2015, 2:43 p.m. The bid to bring the 2024 Summer Olympics to Boston is dead. The USOC pulled the bid on Monday after a long conference call with board members and Boston 2024 officials according to sources. A joint statement from the two organizations is expected to be out within the hour. Governor Charlie Baker was part of an earlier conference call with a select number of board members. During the call, Baker reiterated that he would not make a decision on the bid until the release of the Brattle Report in mid-August. USOC and Boston 2024 officials have been wringing their hands behind the scenes for several days saying that they need stronger support from Baker and Boston Mayor Marty Walsh for the bid to go forward. Both Walsh and Baker have said in no uncertain terms that they would not sign the host city agreement required by the International Olympic Committee if included a taxpayer guarantee. 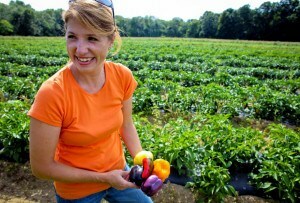 On Monday, Walsh reiterated his stance at a press conference.